Use the search form to search for all the answers to any level for Giraffe category. Do not enter the level number in the search form, enter the letters. 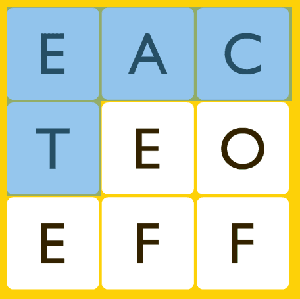 The level number is not important, just enter the first 4 letters in the grid of the top row.